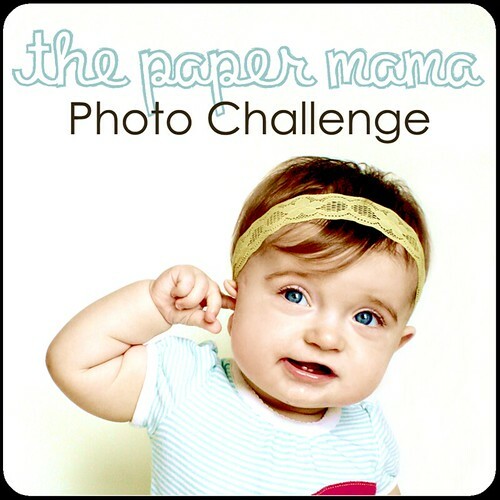 The photo challenge over at The Paper Mama this week is remember. I know that it's pretty cliche for a marriage or the birth of the child to be your favorite memory but I think it's cliche in the best way possible. It's because those memories truly are the ones you will hold on to forever. This photo is from the first night we brought Aubrey home from the hospital. I can't believe how tiny she was, all swaddled up nice and tight in her hospital blanket. 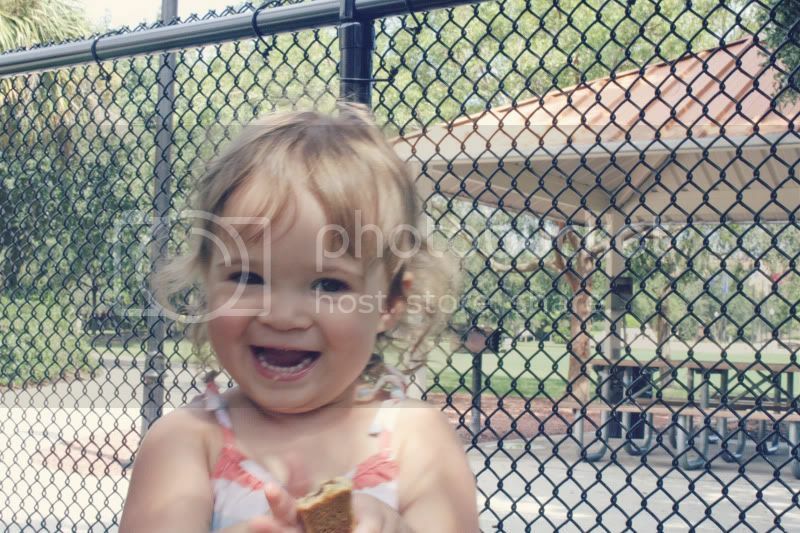 Aubs turned 18 months old last Thursday. I have a one and a half year old! Aubrey has also become quite the chatterbox. She repeats almost anything when she is in the mood. 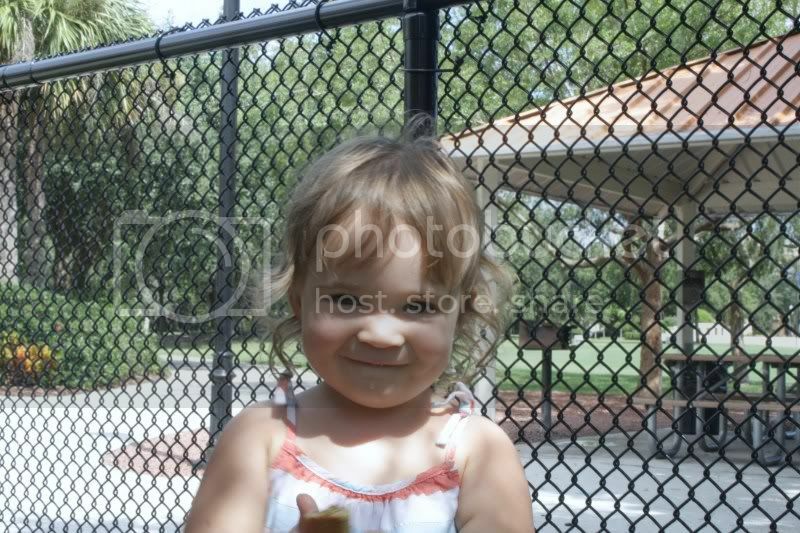 The most common words in her repertoire are Dada, Mom (which I hate and don't know where she got it from- I'd much prefer Mama or Mommy), bye-bye, hi, Bee(Ruby), up, down and eat. Happy 18 months baby girl! 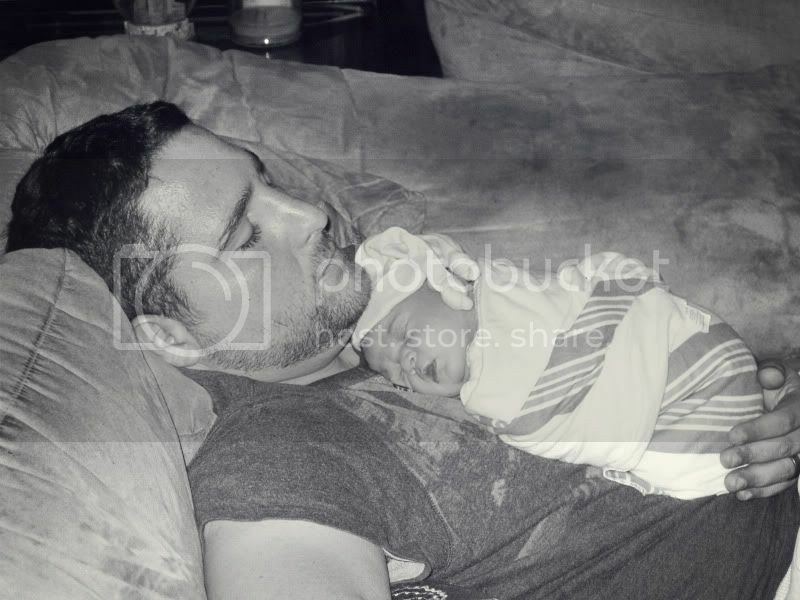 Such a beautiful moment of new baby & daddy! 18 months! She just gets cuter & CUTER! 18 months is so fun! we're headed there soon with my girl. oh and the climbing on the couch... easy peasy. you should see my two year old boy... he was caught climbing on the kitchen counters yesterday. gasp! love the tender daddy/baby moments!